Welcome to My Art Valet. And when you love it, you buy it, ship it, gift it, pronto! Thank you for joining me here. 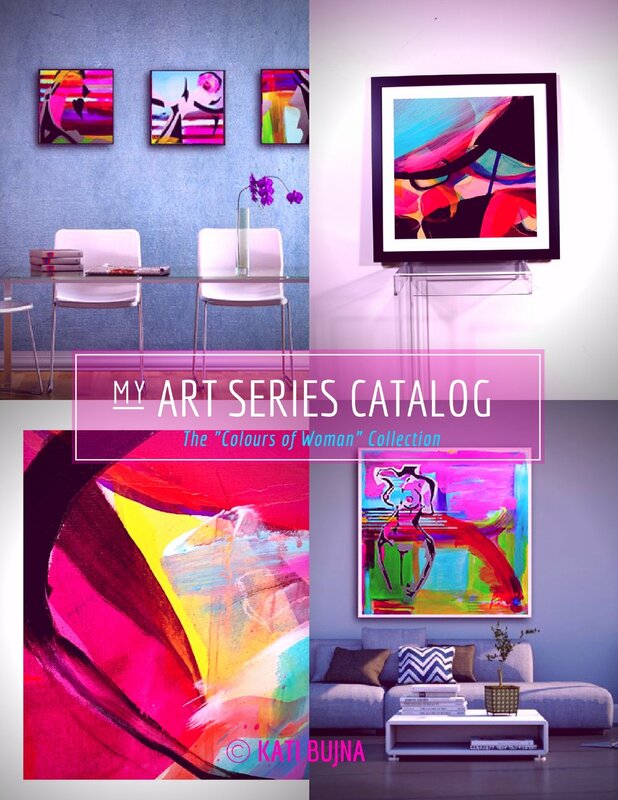 I am so proud to send you My Art Catalog - Her series! As a gift for subscribing please accept my complimentary gift card of $200 towards any original or commissioned art. With this in mind...I designed My Art Valet service....for you. Helping you out when you most need it is where I get to shine too. If you don't love it, you can leave it. But I'm convinced that you will. LOVE. it! You will be the first to receive My Art Series Catalogs every time I complete a series of original paintings and signature print collections. You’ll see the goods in a decor-magazine style layout, no fluff, just straight up new art works, collections, pricing, purchase now buttons, specs, shipping and delivery options, other complimentary art services I offer (like framing, installation, custom colour design), AND a $200 Gift Certificate to pass on to your favourite client...on me. 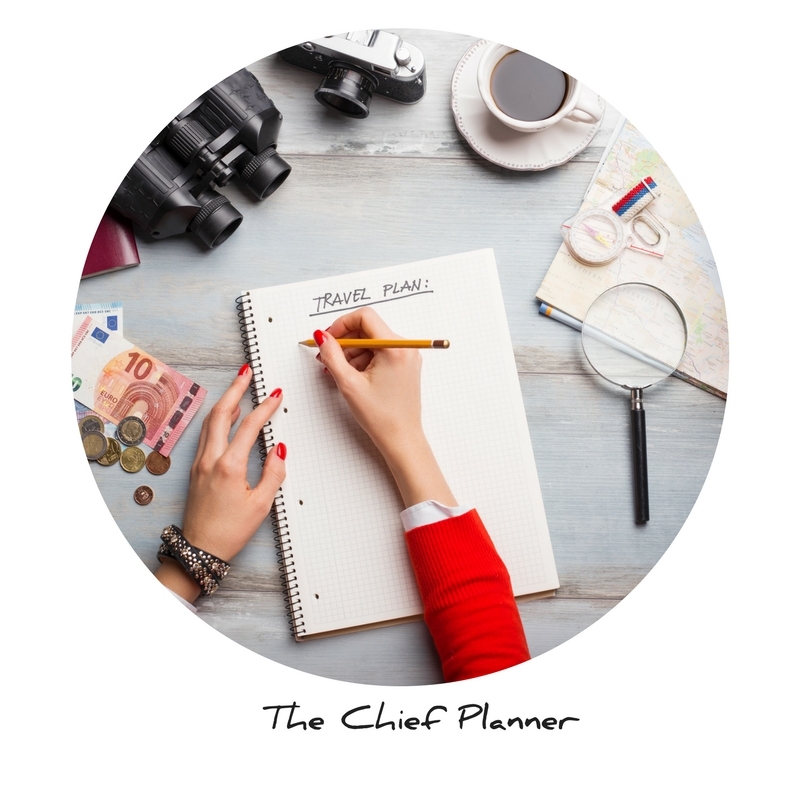 This is a free service I'm gifting to you because ultimately I believe our intent is the same - to create excellence in helping our clients. You subscribe to with your email. You will receive a gallery-quality e-book a minimum of 4 times a year from me, and you can unsubscribe any time. $200 Gift Certificate - use it for yourself, or gift it...on me. I believe we share the same intent: to help others find and live in their “someplace beautiful”. I truly hope we'll get to meet in person!